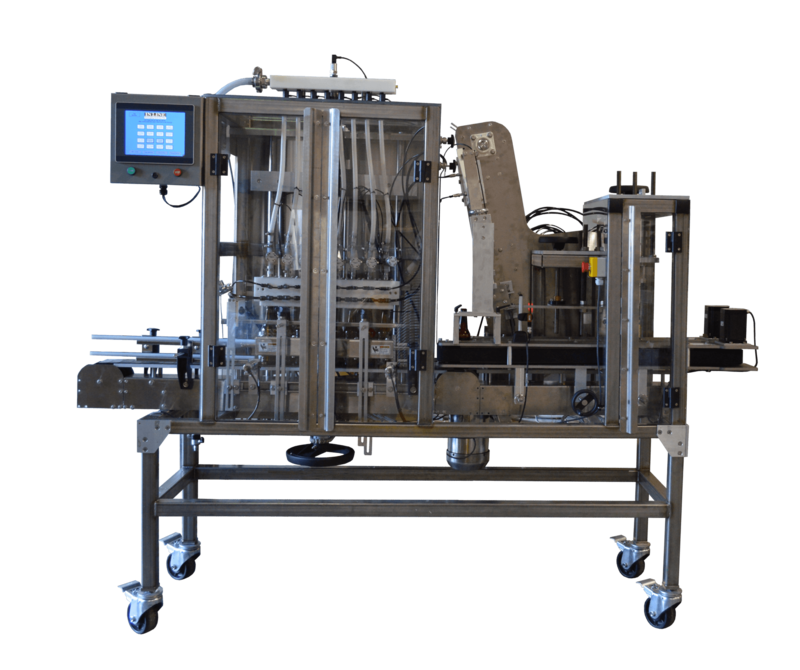 Micro Carbonated Filler | InLine Packaging Systems, Inc. The Micro Carbonated Filler can fill 12 oz bottles up to 24 bpm with the 4 Head, up to 30 bpm with the 6 Head, and up to 36 bpm on the 8 Head, depending on beer pressure and temperature. Any bottle size from 8 oz up to 750 ml can be handled in the same machine with a series of manual adjustments and minimal change parts. Container handling is fully automatic – no manual loading or unloading of bottles. When ready, bottles are shuttled over and stopped under the filling heads. Our filling heads use genuine liquid pinch valves to control beer flow. Flow meters on each head allows for fine adjustments of the fill height. 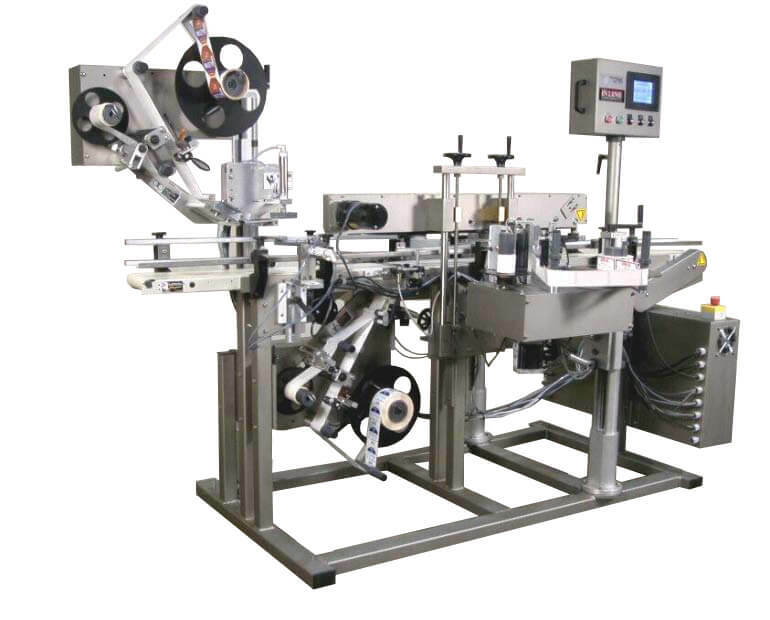 When complete, the bottles are transferred using hugger belts over to the crowning conveyor where a crown is crimped on the bottle. After completion bottles exit onto an accumulation table for pack off. Our Micro Carbonated Filler is versatile to meet your individual brewery operation. With minimal changes, you can quickly alter your system and get your beverage in the hands of customers quicker. With our genuine liquid pinch valves, there’s no overflow or waste, saving you money and cleanup time. Quickly change between 8oz up to 750ml bottles. In addition to the features and capacity of this machine, we offer a one-year warranty. The same people who designed your machine are available for technical support. We believe your beverages should be the only thing left in the cold. Contact us today and we’ll get you started on a tailored brewery solution for your business.